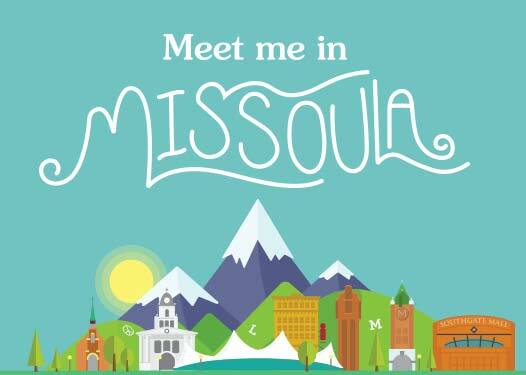 For the 2nd year in a row Missoula has been included in the Top 10 Cities for Beer Drinkers. The list is created by Smart Asset. They use several sources of information and data which include visitor reviews, number of micro-breweries and brew pubs, price of a domestic pint, and the number of bars per capita. 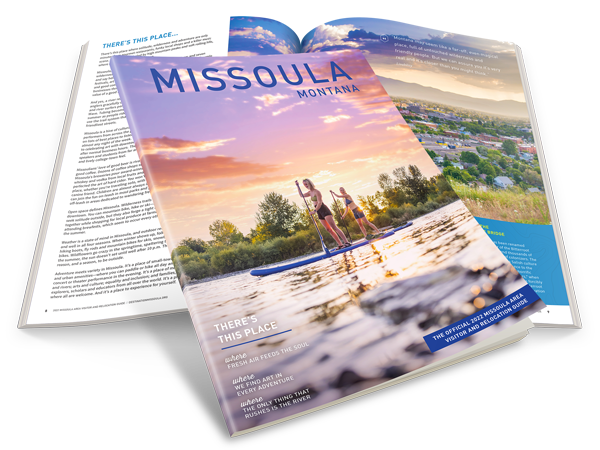 It is no surprise to residents that Missoula is one of the Top 10 Cities for Beer Drinkers. There are micro-breweries, growler fill stations and bars carrying many of the beers crafted in Missoula. If you are planning to visit one or several of the breweries around Missoula, try a local Brewery Tour or sample a variety at a local growler fill station.